When you take all of your money out of a tax-advantaged retirement plan, you'll typically have to pay taxes on your withdrawal, just as if it was ordinary income. If you have a large retirement plan balance, taking a lump-sum could trigger significant tax consequences. However, IRS Form 4972 allows you to claim preferential tax treatment if you meet a series of special requirements. The biggest requirement is that you have to be born before January 2, 1936. Retirement plans are intended to provide you with income after you stop working. In most cases, you can't take your money out of an IRA or pension plan until you reach age 59 1/2, otherwise you'll pay a 10% penalty on top of ordinary taxes. Once you reach retirement age, you're offered options on how you want to receive your money. Many investors take out a minimum amount of income from year to year, leaving the balance of their funds invested. However, you do, have the option of taking out all your funds as a lump-sum distribution. Once you take out the money, it can no longer grow in the account on a tax-deferred basis. You'll also have to report the withdrawal to the IRS and typically will have to pay taxes. 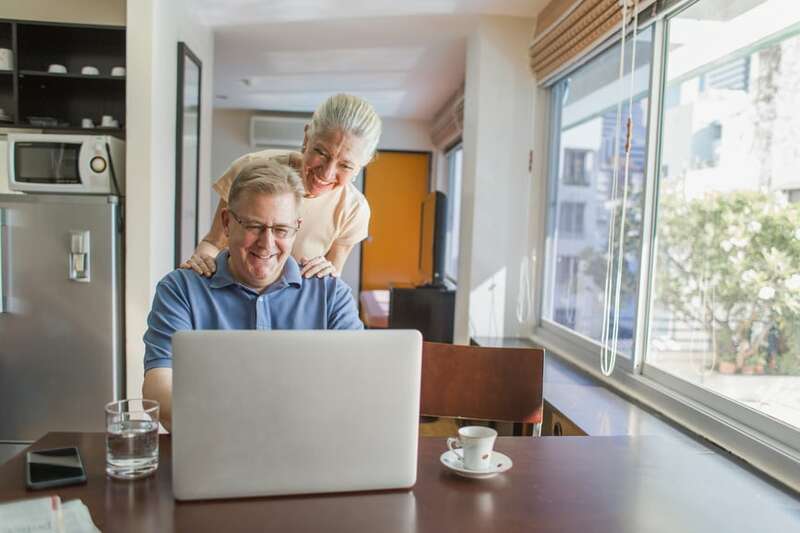 With the exception of the Roth IRA, which is funded with after-tax dollars, traditional retirement, pension and 401K accounts are typically funded with pre-tax dollars. Whether your employer withholds your contribution from your paycheck or you take a tax deduction when you file your tax return, often the money you put into these types of accounts has never been taxed. As a result, when you make withdrawals, you'll typically owe taxes on both your original pre-tax contributions and any income or profits you generated. Lump-sum distributions can kick you up into a higher tax bracket. For example, if in retirement you have $9,000 per year in taxable income, you'd likely be in the 10% tax bracket in 2018. But if you take out a $200,000 lump-sum withdrawal, you'd probably find yourself in the 33% bracket. If your state has income tax and you take a lump-sum before age 59 1/2, thereby triggering the 10% early withdrawal penalty, you might face a total tax rate of over 50% on your withdrawal, even if your other taxable income was only $9,000 for the entire year. Report the entire distribution as ordinary income. The option that is best for you depends on your personal financial situation, but the benefit of Form 4972 is that you have tax options. Those who don't qualify for Form 4972 will have to use option #5 only. If you take a lump-sum distribution, even using Form 4972, the retirement plan administrator typically withholds 20% of your withdrawal and sends it to the IRS on your behalf. If your ultimate tax liability is lower than 20%, you can claim that part back when you file your taxes. If you change your mind and decide to roll over your distribution into another tax-advantaged account within 60 days, then you will likely receive a tax refund of most of the money. However, if you do not rollover the entire distribution, including the 20% sent to the IRS on your behalf, the amount that doesn’t get rolled over will be taxable income. One way to minimize the tax burden of a retirement plan withdrawal is to take smaller periodic distributions rather than one large lump sum. Smaller distributions can help you avoid large tax-bracket jumps and hopefully allow more of your money to continue growing tax-deferred in your account.